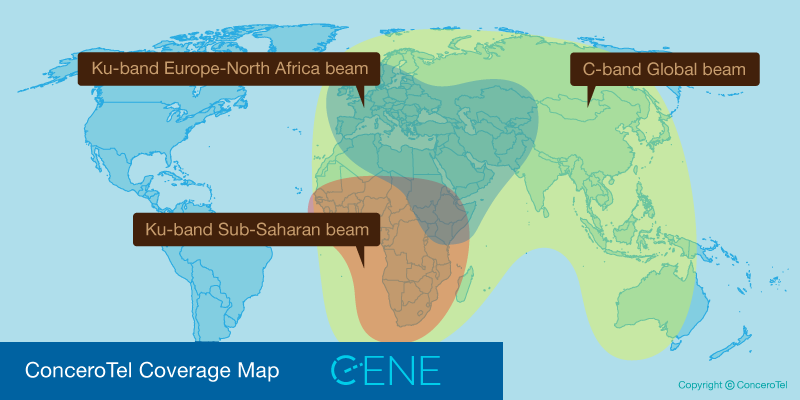 The map below shows the areas we can connect you to high speed Satellite Internet Service. 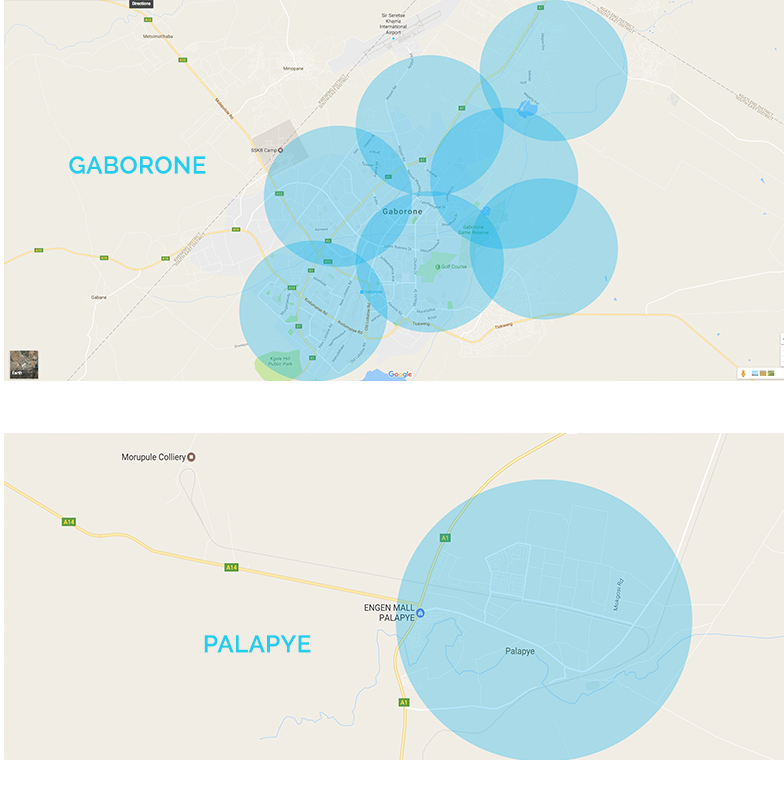 Wireless internet is now available across Gaborone and in Lusaka. If we do not service your area, you can always request a wi-fi hotspot is created at your home, business or school.